Mold is not just something that is extremely unpleasant to have around - both aesthetically and odor wise - but it can actually be quite dangerous. This is not such a widely known fact. A lot of people mistakenly believe that mold is merely a minor inconvenience. However, if you look at the latest reports and studies, you will find that living with mold in the house can be a significant contributing factor to all sorts of illnesses. Coughs, colds, nausea and other types of bacteria induced respiratory problems are often caused (or worsened) by mold in the home. 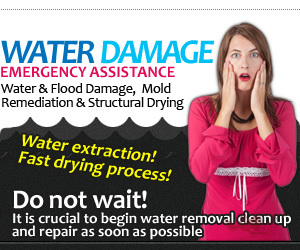 Given this, it surely has to be important enough for one to deal with their mold issues. Even though mold is not easy to remove, steps can still be taken. It is usually advisable in such a situation to contact the experts in the field. 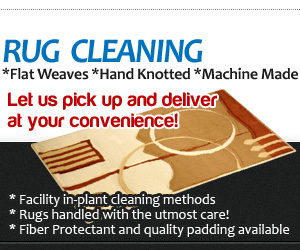 In this case, Phoenix Carpet Cleaning - mold removal department is the ones you will want to contact. 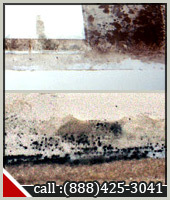 Our mold removal and mildew removal services are reasonably priced and treats all types of mold. 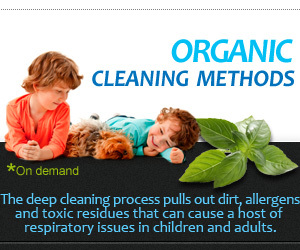 After our experts have been in your home, you will no doubt find that you are able to breathe more freely and easily. In addition, you might even notice that you and other household members are getting sick less frequently. Not living with mold is also nice for how your home looks - no mold, less ugliness. An unpleasant environment can really take its toll on how you feel in your everyday life. Given that the experts are available to remove mold from your home, isn't worth it for all these reasons to call them in? 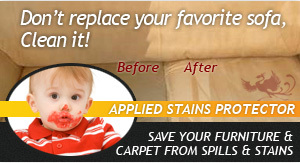 Call upon Phoenix Carpet Cleaning today for a free estimate with no obligations to see how our service can impact your home for the better.